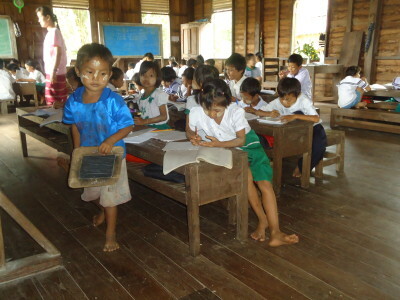 In Karen State Burma, an ethnic minority state, education is an extremely valued but seemingly almost unreachable goal. 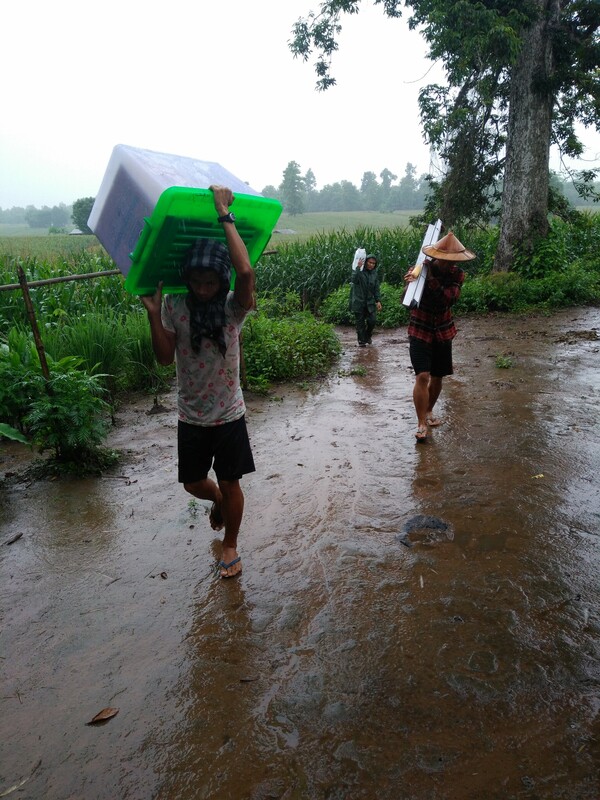 With over 60 years of continuous conflict with the Burmese military, the Karen people have not only suffered the loss of tens of thousands of people, but also the diminishment of their social and educational structures. 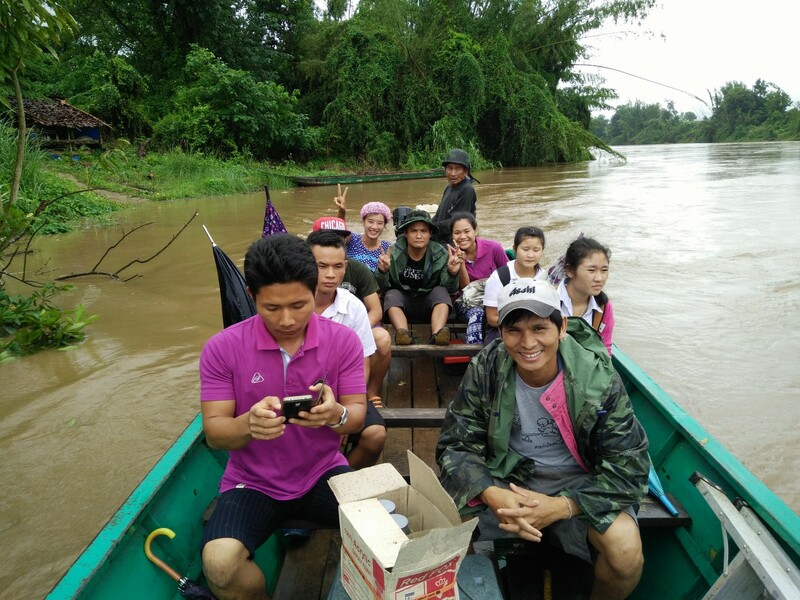 Though they have retained certain aspects of their education departments and are currently reorganizing curriculum and reestablishing the education system, their schools are still without basic needs. Bringing grid power to remote locations where there is a lack of suitable roads and abundant landmines is hardly an option. 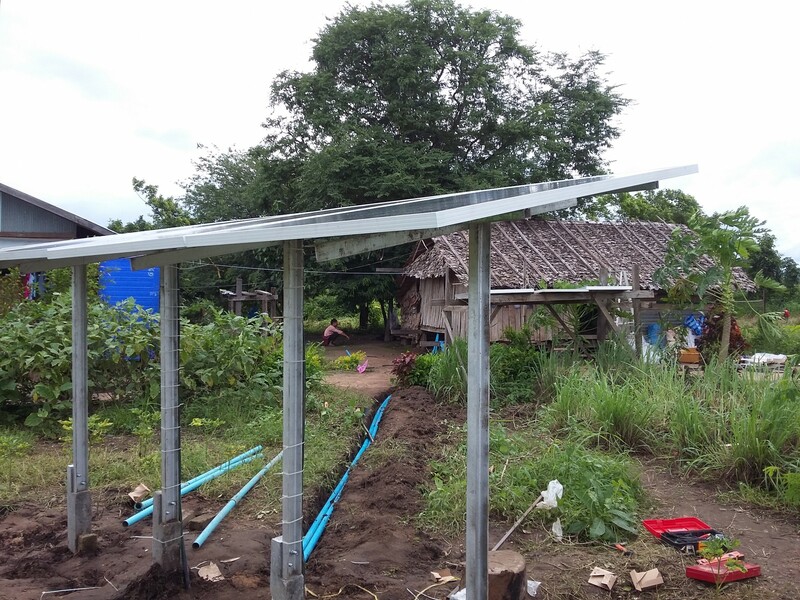 Solar power and micro-hydro power are the most appropriate and effective methods of energy access in the region. 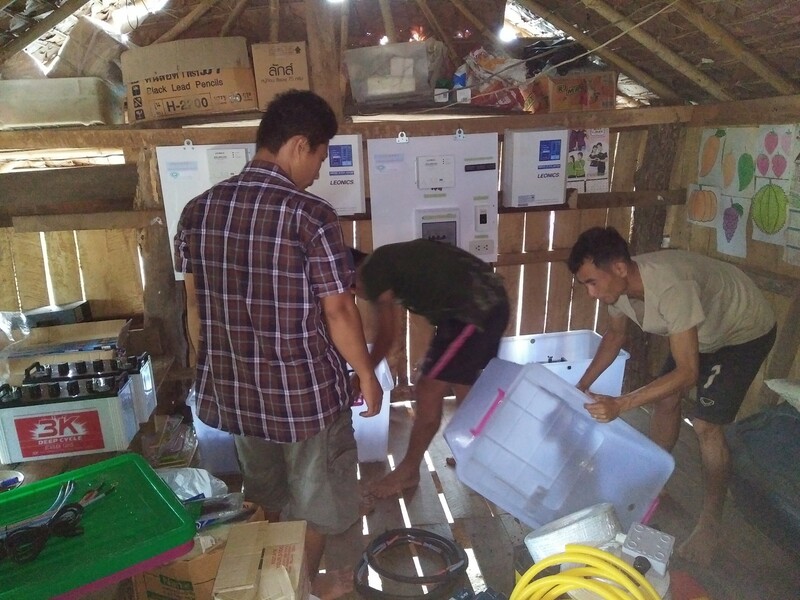 This is why Track my Electricity™ is working with Solabkken to provide solar power for four schools with more than 600 students inside Karen state. 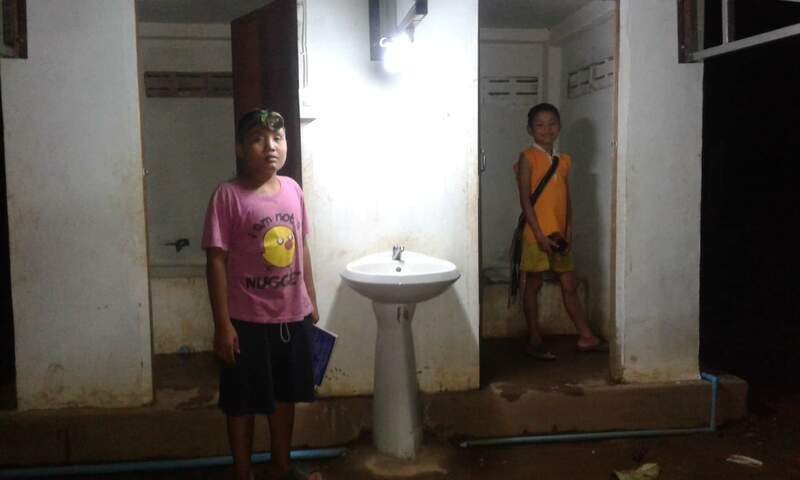 The benefits from having electricity at schools goes beyond just lighting to study by at night. 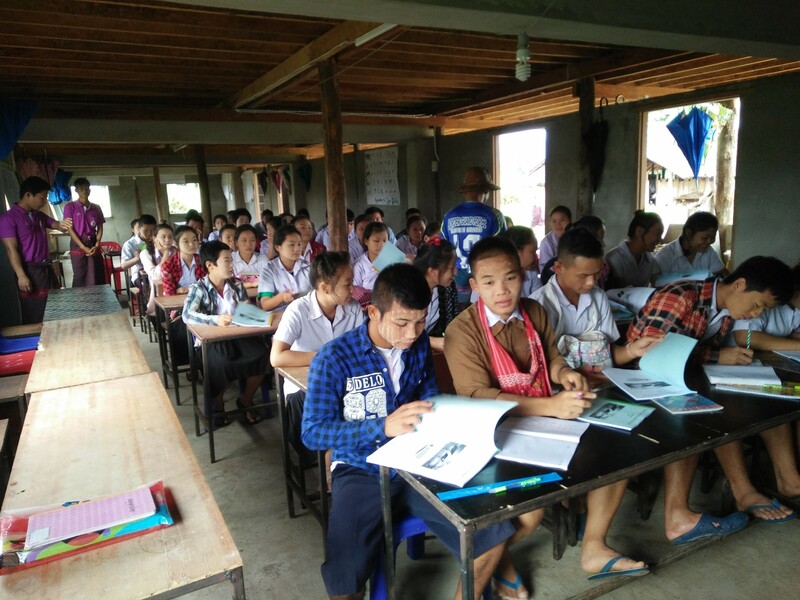 It provides a safe environment for community meetings, allows for night classes for adults who have to work during the day, and enables modern teaching technologies to enter the classroom. 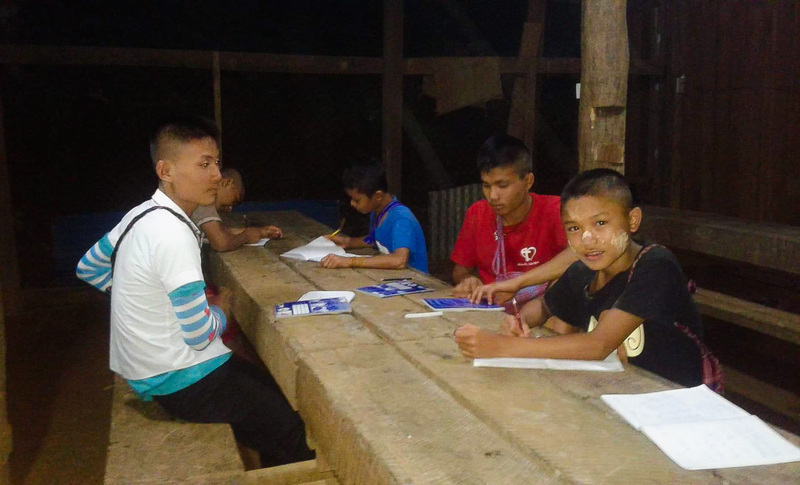 The education of current and future generations is an imperative step for the Karen people to understand their human rights, communicate their concerns appropriately, and establish lasting peace. It is therefore necessary that their schools have the basic needs and abilities of a modern school in order to foster an education that can lead to a positive change in the individual, community, and state. The Karen people are indigenous to the mountainous region of Burma in Southeast Asia. 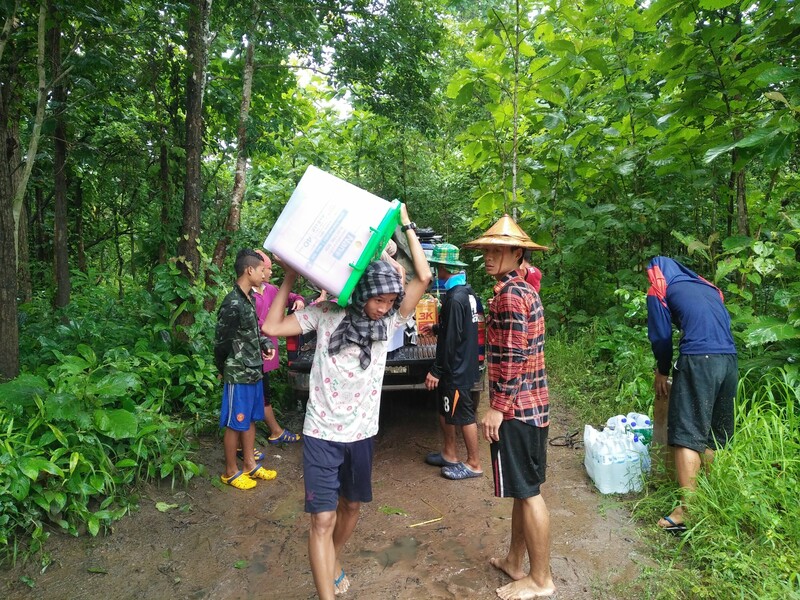 Human rights violations, military conflict and a lack of economic or other opportunities have led hundreds of thousands of karen people to flee Burma and settle in Thailand.It is estimated there are six to seven million Karen living in Karen State and more than two million living in Thailand; about 160,000 of which have been granted temporary asylum and live in refugee camps along the Burmese border. 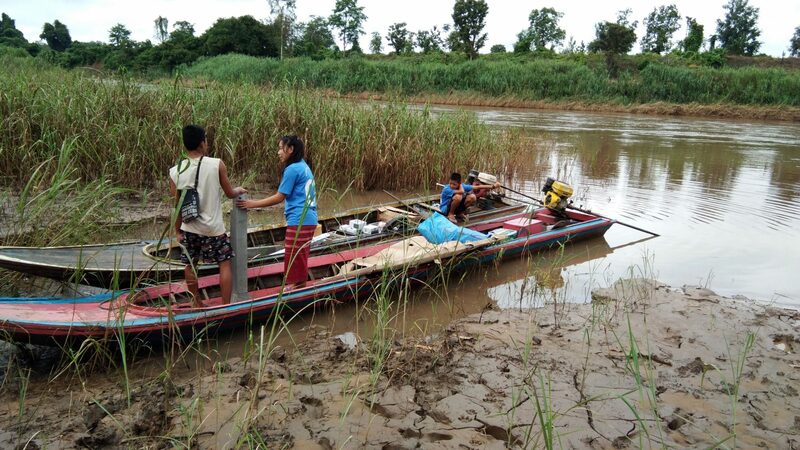 However, for the vast majority of those wanting to escape extreme poverty and repression, their only option has been to join the ranks of the estimated 1.8 to 2 million migrant workers in Thailand. 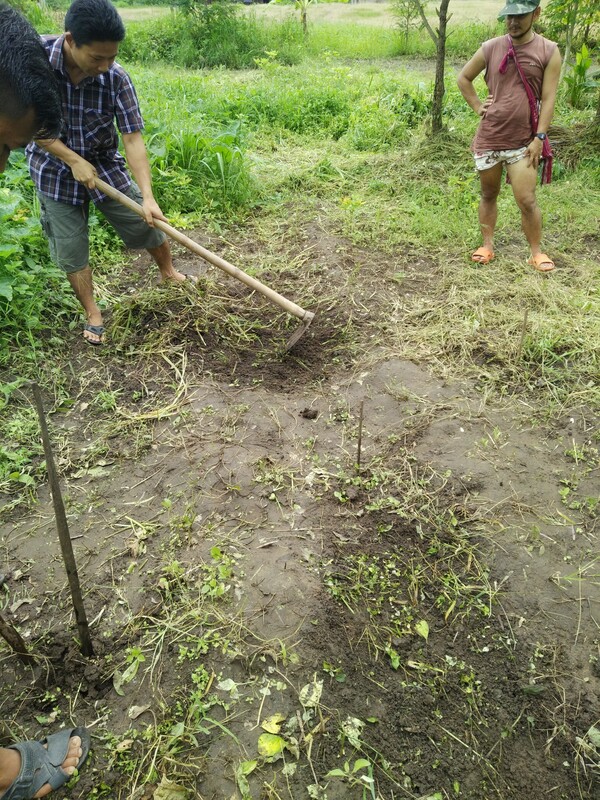 Many of these migrant workers come specifically to try and find a safer life and educational opportunities for their children. 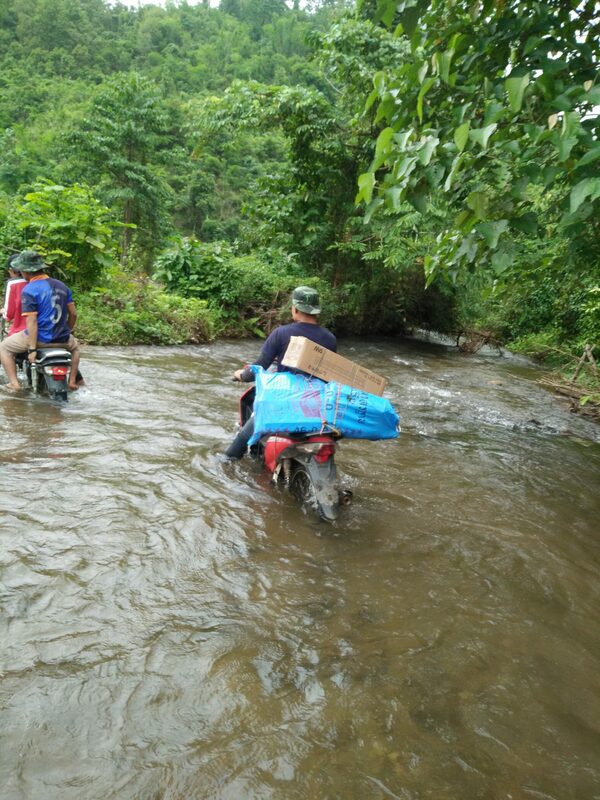 The majority of Karen live as farmers in rural villages and have no or very little access to health care or education. 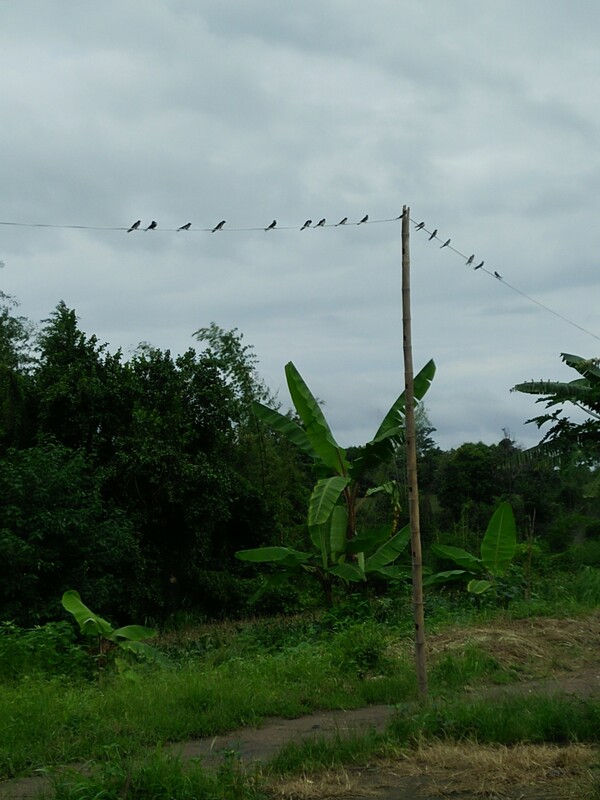 They have been fighting for autonomy against the Burmese military for more than 60 years but are currently in an unofficial ceasefire. 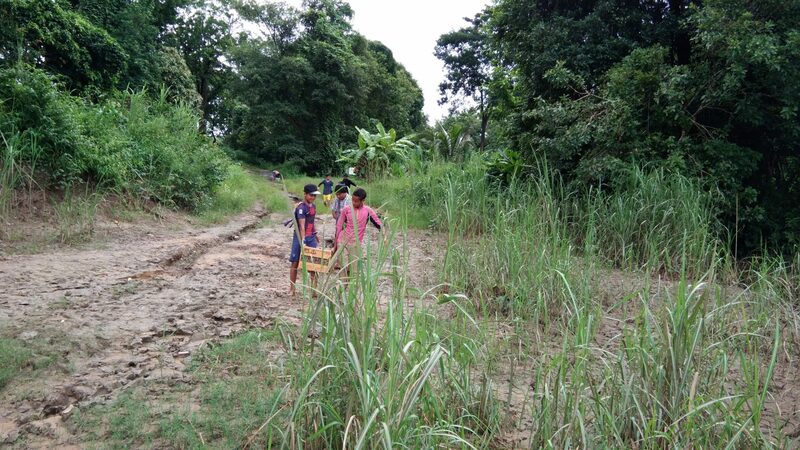 Read more about the Karen conflict in a report by the Transnational Institute Burma Center Netherlands here: Burma’s Longest War Anatomy of the Karen Conflict. 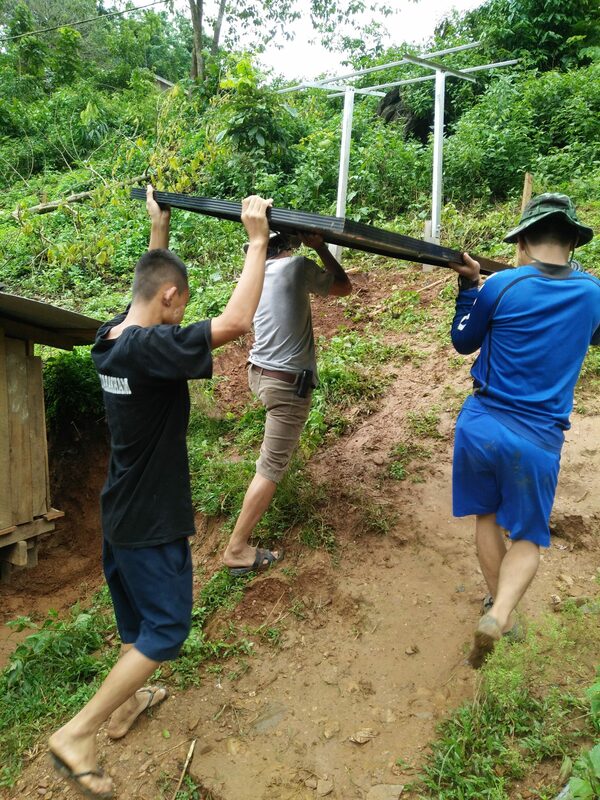 Installation of solar panels for one of the schools “Kaw Lah Hai School” was initiated based on funding provided by Bergen Energi. 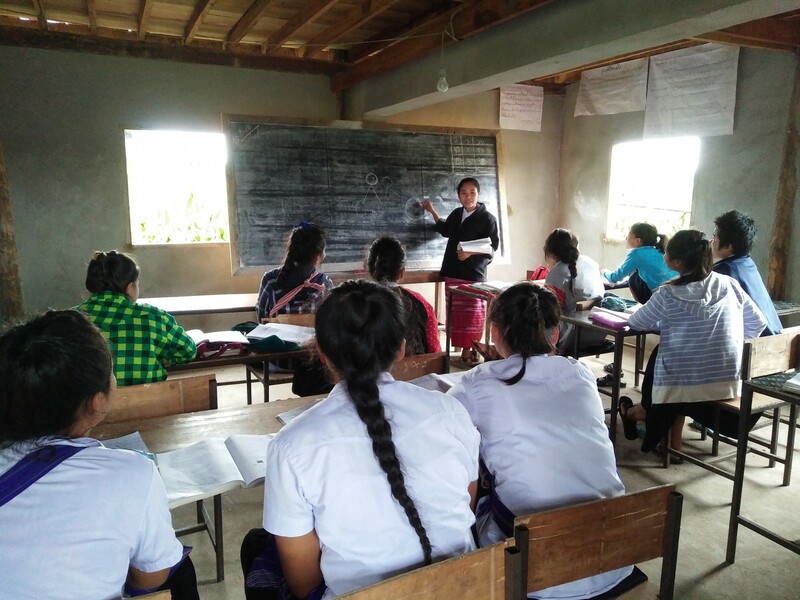 The Kaw Lah Hai School is located in eastern Karen State and is attended by 198 students, many of which come from neighboring or far away villages to receive an education. 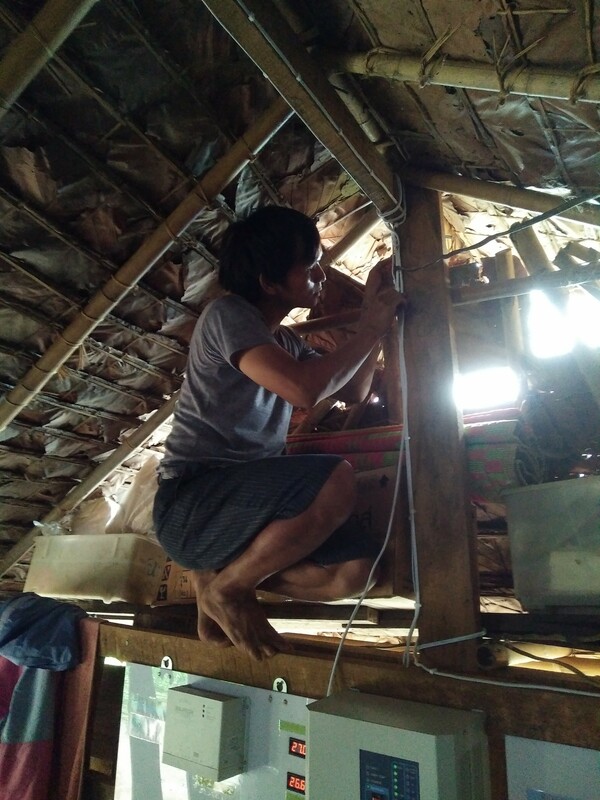 For the duration of the school year, about 98 students reside in basic bamboo dormitories with no running water or power. 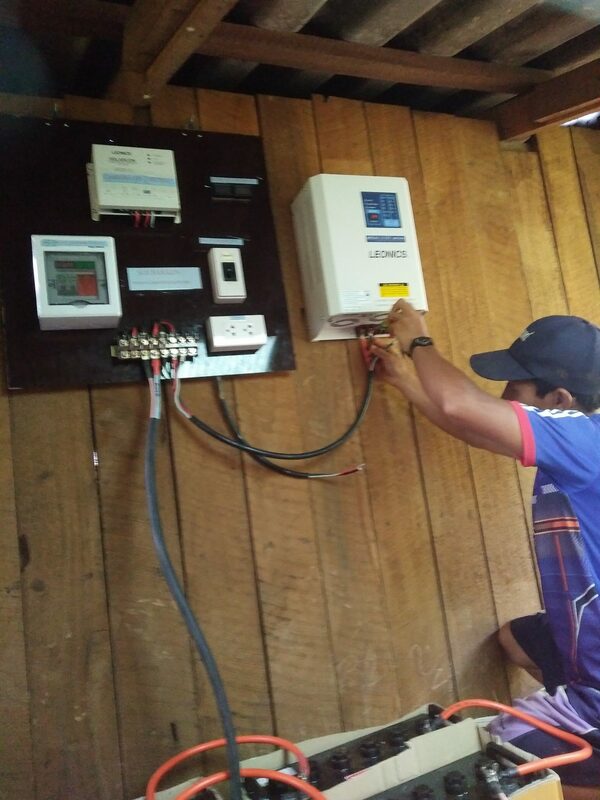 Solbakken finished installing a 4-panel solar system that provides power for the Kaw Lah Hai school, two dormitories, kitchen, toilets, office, and the teachers house. 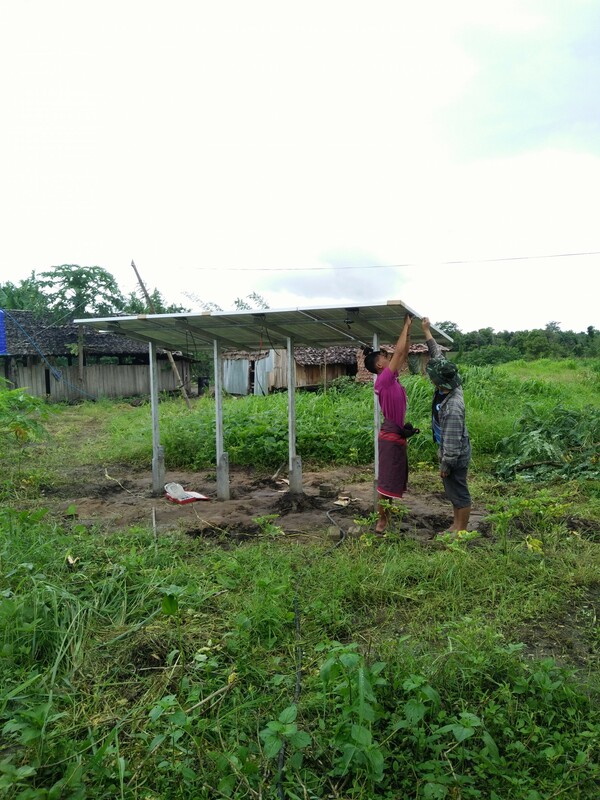 By providing solar energy to the Kaw Lah Hai School, Bergen Energi has empowered the students by creating an enhanced learning environment and a safe living area. 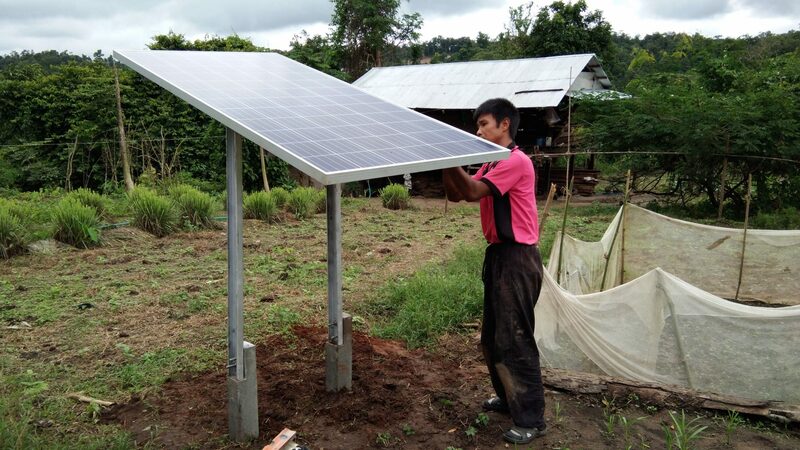 Solbakken undertook a maintenance trip to Karen state, Burma, to check on the solar system installed at Kaw Lah Hai School one year ago. 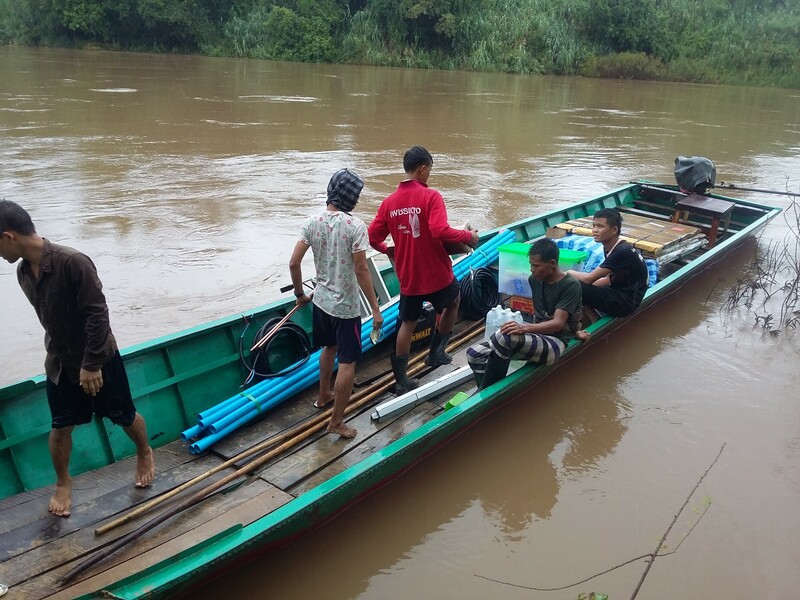 They were glad to report back that the solar panels are in a good state and operating well supplying the school and the dormitories with sufficient power. Solbakken finished installing a 4-panel solar system for Naw Lah Ah Tah School attended by 150 students. The newly installed solar panels provide four student dormitories, bathrooms, teacher houses, kitchen and the dining hall with clean and sustainable power. Students got access to decent study environment and it became possible for them to study during evening hours. 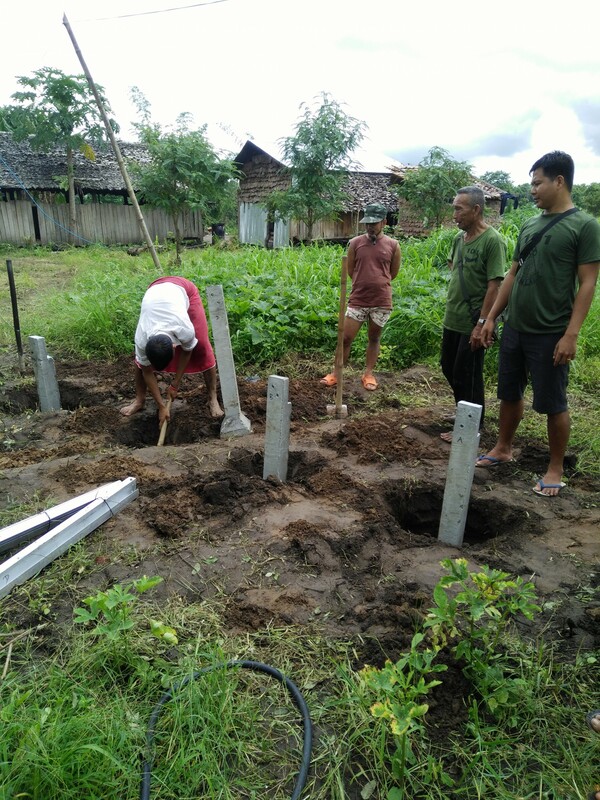 Planning for installation of solar panels at a third school in Burma was initiated based on funding provided by Norges Arktiske Studensamskipnad. Installation is scheduled to begin in April 2018. 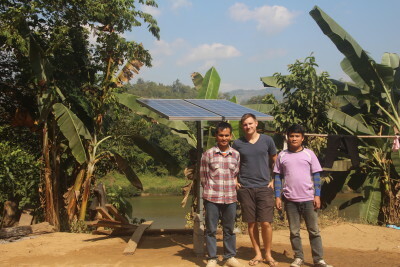 Solbakken finished installing solar panels at two schools in Klee Moe Kee and Mae Poe Kee in Karen State, Burma. The second school was jointly funded by Mitthem, SKIFU, Breeze AS and Danish schools- Gladsaxe and Københaven Åbne Gymnasium. The installed solar power will benefit over 240 students by providing them with a safe living and learning environment. 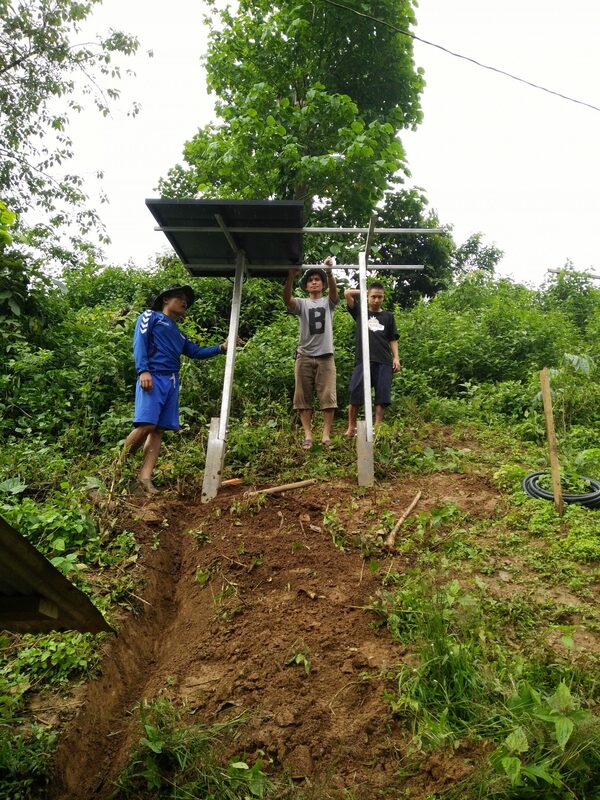 Installation of solar panels at Klee Moe Kee and Mae Poe Kee in July 2018. 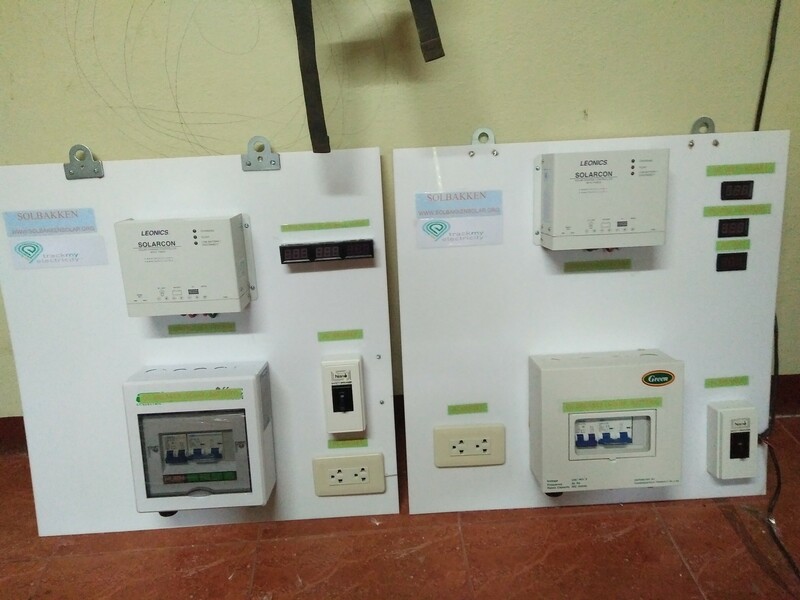 Read the full update on these installations here. 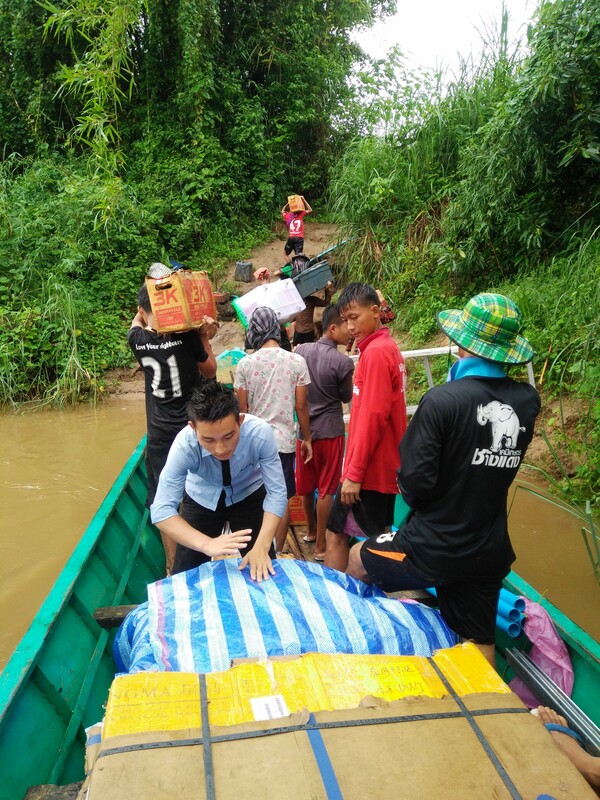 Our local partner for project implementation on ground is Solbakken, a non-profit organization that provides renewable energy access, water access, and sustainable water filtration to marginalized rural communities along the Thai/Burma border. Solbakken puts a strong emphasis on local employment and education. In addition to solar system installments, Solbakken provides training to educate the recipients on the system maintenance. By connecting local people with sustainable technology and developing the skillset to run it, Solbakken not only empowers individuals but also the local community and future generations.